To add to the convenience, The Smilist accepts many insurance plans, offers low interest financing options, and even provides their own Smilist Membership. NexHealth is a patient experience management platform empowering doctors to run thriving businesses. With an all-in-one solution that includes real time online booking, text message communication, email marketing, and online payments, your patients get the experience they’ve come to expect in 2019. To learn more, visit https://www.nexhealth.com/. 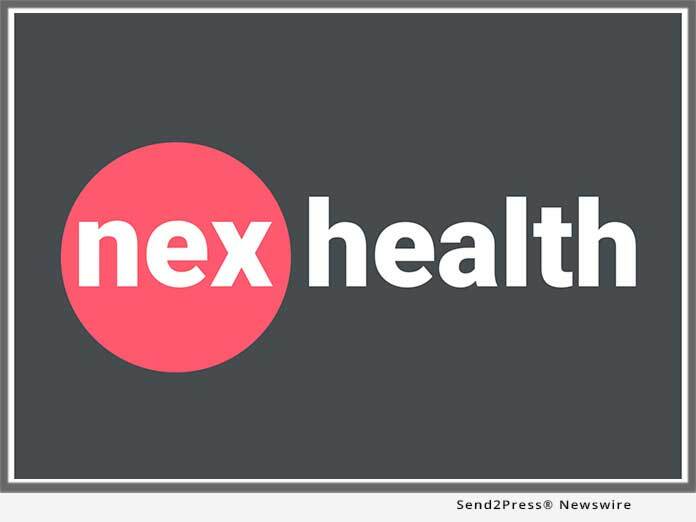 "We're really excited to be partnering with The Smilist to bring the NexHealth experience to more patients in New York and New Jersey," says Alamin Uddin, co-founder and CEO of NexHealth. NexHealth is a patient experience management platform empowering doctors to run thriving businesses. With an all-in-one solution that includes real time online booking, text message communication, email marketing, and online payments, your patients get the experience they've come to expect in 2019.